Chronic kidney disease (CKD) is rapidly becoming a global healthcare problem, with an estimated 10% of the general population affected. As a result, it is becoming increasingly important that primary care physicians and general physicians as well as aspiring nephrologists, have a firm understanding of CKD as well as access to the key information. 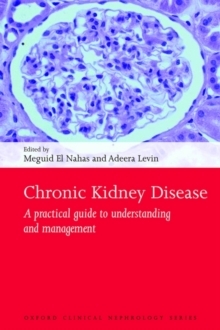 Practical and highly-accessible, this book provides a comprehensive guide to the understanding and management of patients with CKD. 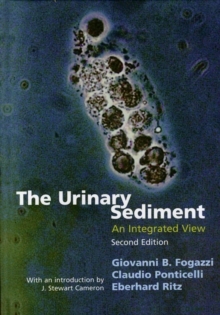 It offers both primary care physicians and non-nephrology specialists an introduction to and insights into the disease. 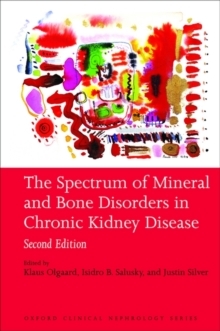 The emphasis is on practical guidance and a focused approach to a number of key topics in the field including epidemiology, diagnosis and management, and the impact of CKD on chronic, non-communicable disease. 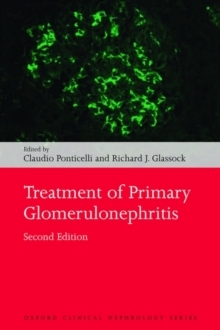 This is a unique contribution by internationally-renowned experts in the CKD field to update primary care physicians and non-specialists on major issues in this growing global healthcare problem.